Often people embark on a weight loss plan and feel like it's going to be really restrictive and hard – but this doesn't have to be the case. Follow the tips below to help you lose weight healthily and happily! 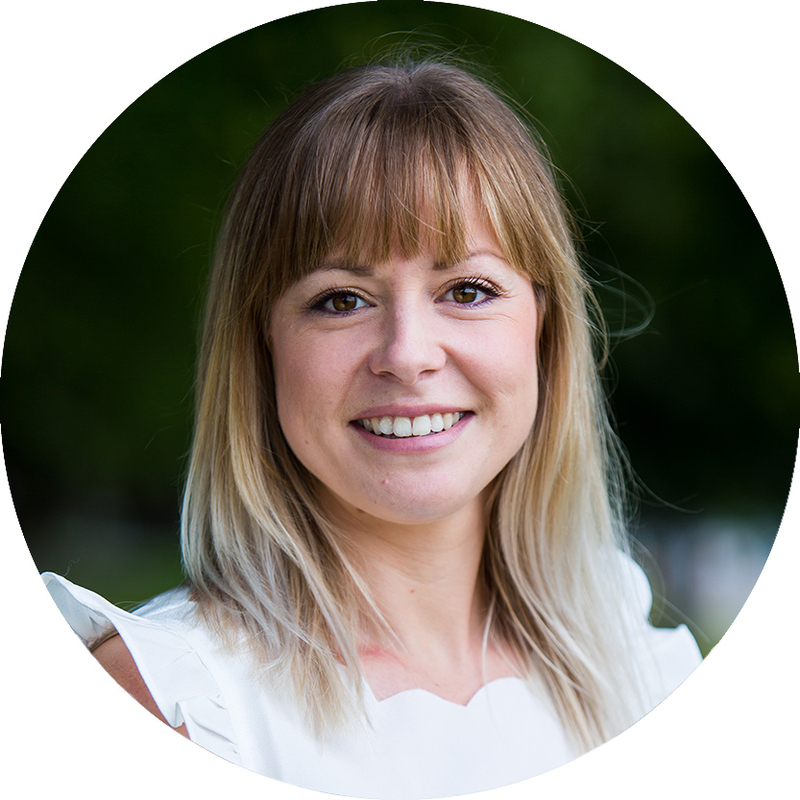 Nutritionist Emma Brown (ANutr), MSc Human Nutrition is passionate about how food science applies to the human body, and how the nutrients in what we eat affect us and ultimately have an impact on our health.